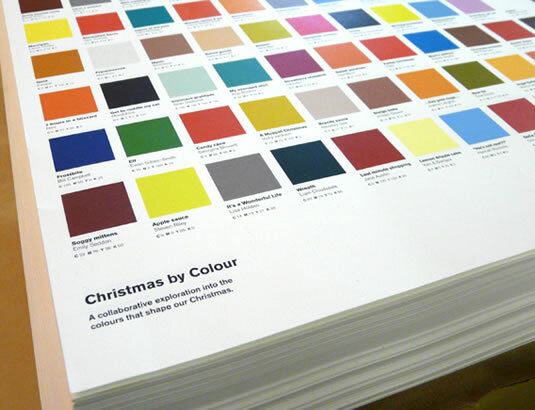 If It's Hip, It's Here (Archives): Pantone Inspired Christmas Posters & Cards. 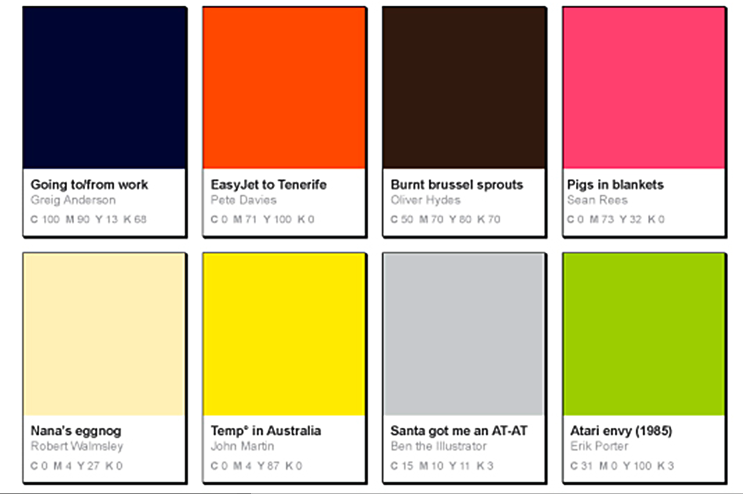 Christmas By Colour. 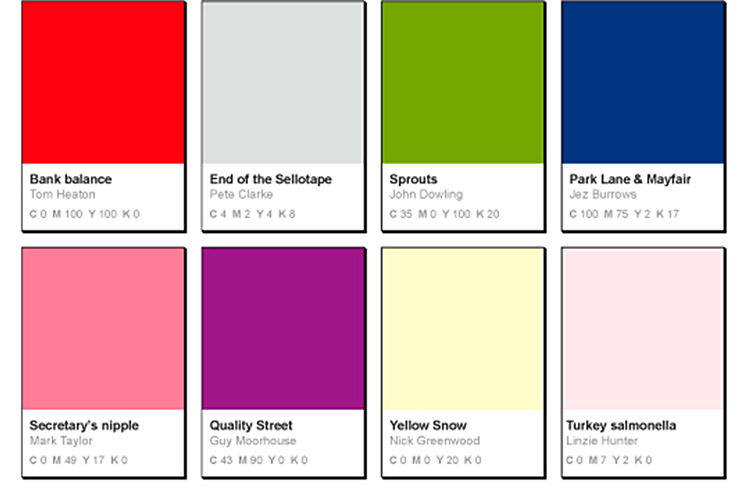 Pantone Inspired Christmas Posters & Cards. 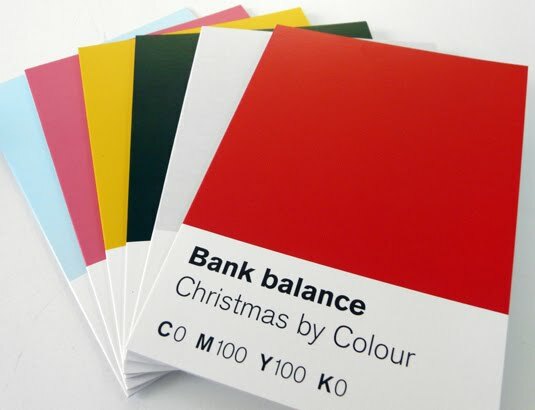 Christmas By Colour. 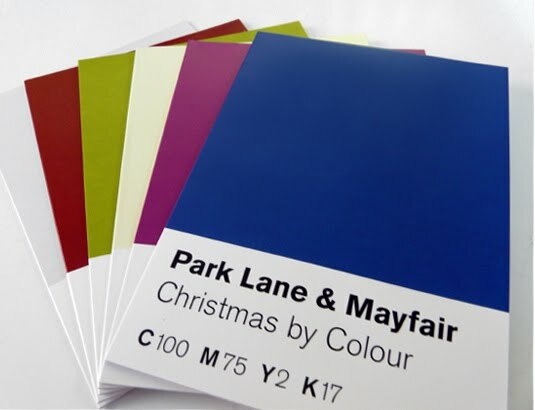 Last year Raw Design Studio of Greater Manchester created a very fun project that utilized consumer opinion, content and creativity to bring Christmas By Colour to life. 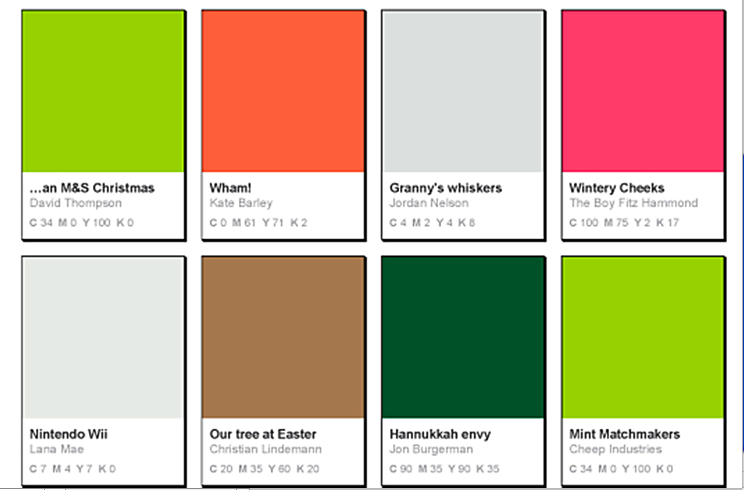 A collaborative project that explored the colours (or colors, as we spell it in the U.S.) that people personally associate with Christmas --other than the traditional red, green and white. 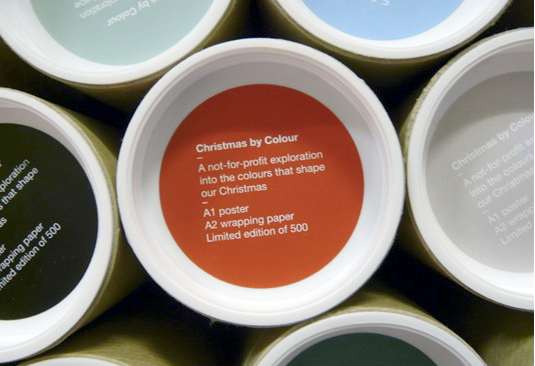 The project resulted in Christmas By Colour, Pantone®-inspired Christmas Colours which they turned into a poster and sold to benefit a charity. This year they've created another poster as well as greeting cards. 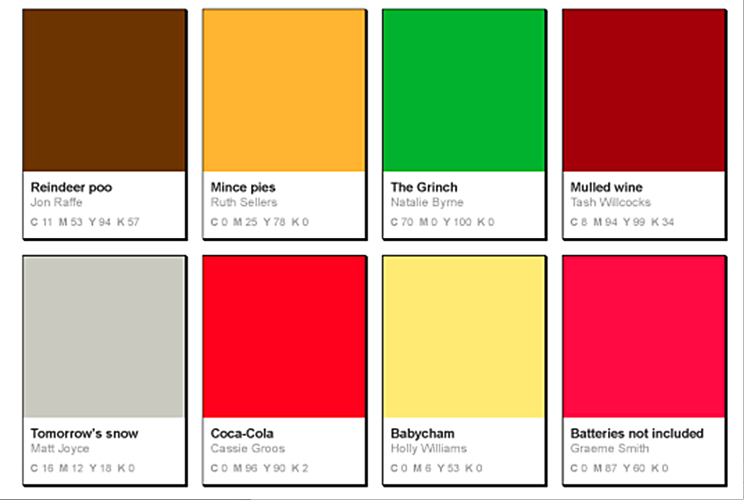 To create Christmas By Colour, Raw reached out to the online community and asked people to submit their best "Christmas" colors and assign a related name to each. 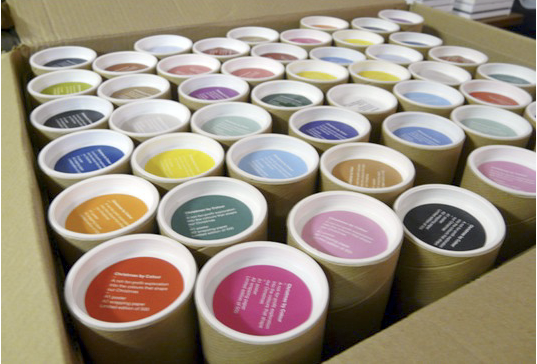 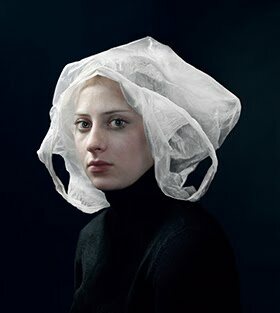 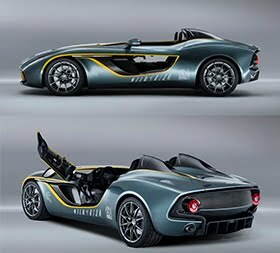 Thousands of people from around the world embraced the project and relished the opportunity to suggest their own colour and its personal meaning. 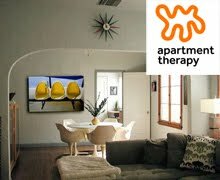 Raw then handpicked the best to go on their nice list and be featured on their popular Pantone-inspired A1 poster, wrapping paper and cards whose proceeds were donated to C.A.L.M - a charity aimed at helping young men deal with depression. 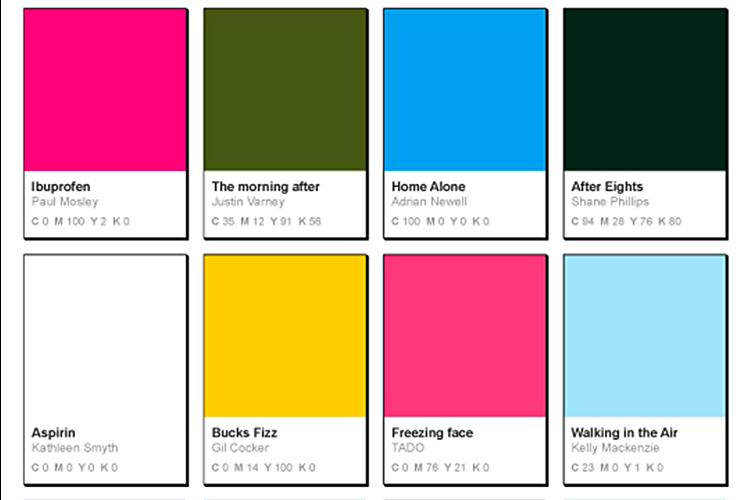 "Hue, hue, hue…" A set of twelve Christmas cards based on colours submitted to their Christmas by Colour project. 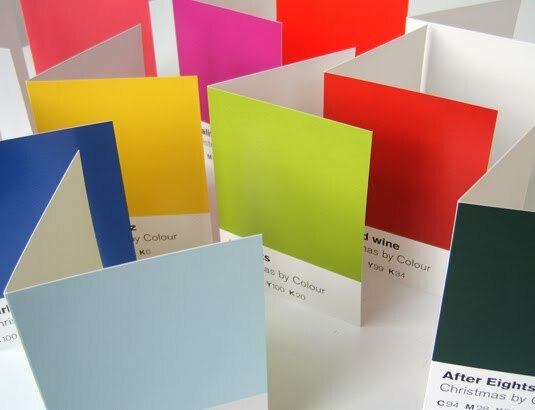 The cards are split into two packs with six in each pack, printed 4-colour litho on Trucard and measure 165mm x 117mm. 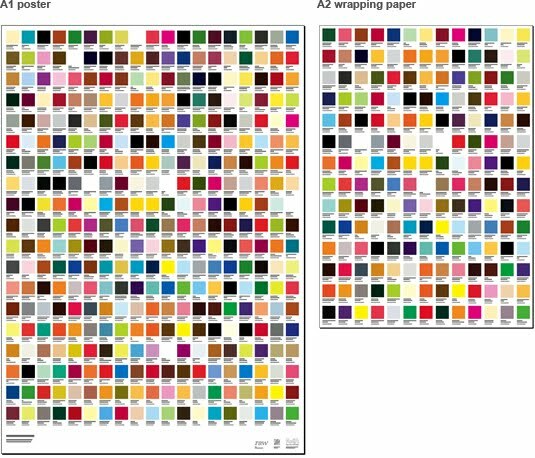 They are blank inside and white envelopes are included.